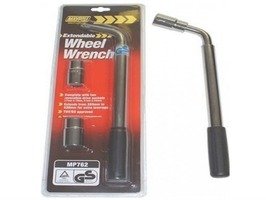 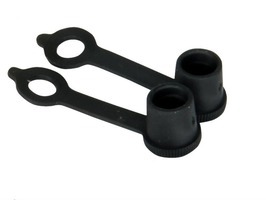 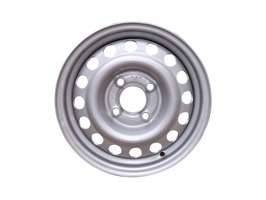 The Lemmerz Caravan Steel Wheel Rim 5.5J x 14" 4 Stud is a superb quality, German manufactured caravan replacement wheel rim with an attractive design. 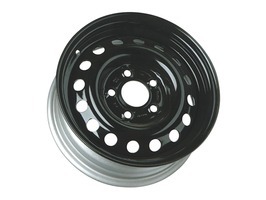 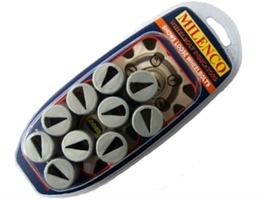 The Mefro Prins German manufactured Caravan Steel Wheel Rim 4.5J x 13" LD1361 is a superb quality caravan replacement wheel rim with an attractive design. 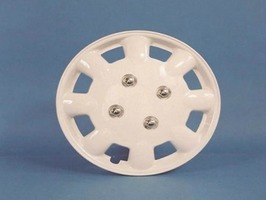 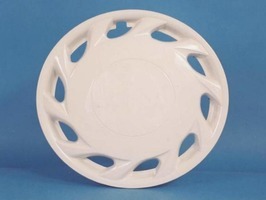 The Mefro Prins German manufactured Caravan Steel Wheel Rim 5J x 13" LD1360 is a superb quality caravan replacement wheel rim with an attractive design. 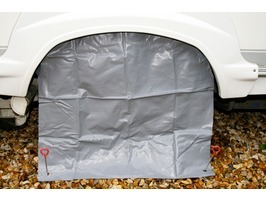 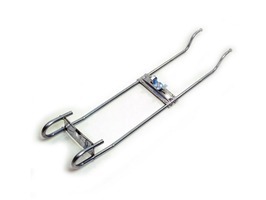 Maypole Caravan Wheel Cover to fit caravan wheel sizes 14inch to 16inch designed to protect tyres when parked, prevents the sun's harmful ultra violet rays causing tyre degradation. 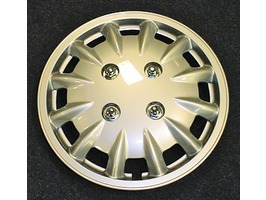 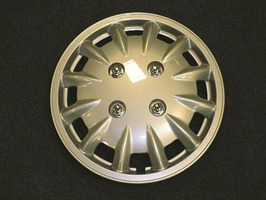 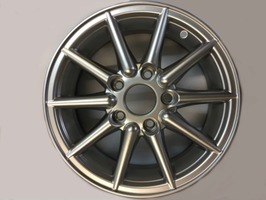 Manufactured to a very high quality the Starco Caravan Alloy Wheel Rim 14"x 5.5J 5 Stud has a really attractive and stylish 10 spoke design,with a silver finish.